Heads up, Texans fans! 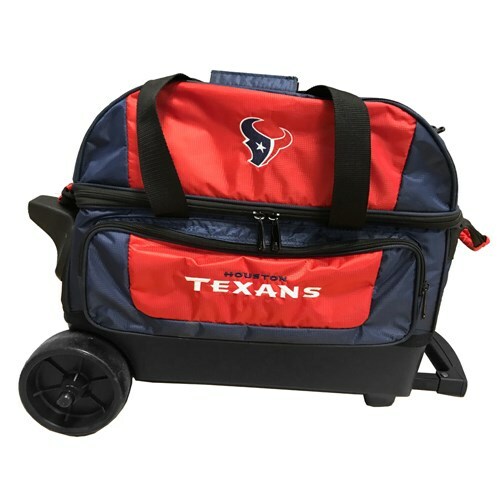 If you want to show your support for your favorite football team out on the lanes, this is the perfect bag for you. Pick yours up today! Due to the time it takes to produce the KR Strikeforce NFL 2 Ball Roller Houston Texans ball it will ship in immediately. We cannot ship this ball outside the United States.